There as been a small decrease in January background. This is good news, and means that background levels are not increasing at present, and have stabilized. At least at this location in the Southern Hemisphere. On the 26th January 2015 it was 80% above pre-Fukushima average levels on the 26th January. This put the monitoring station into it’s second alert level. It was a hot, humid, fine day. Background radiation charts for January, from 2012 to 2015. Caloundra (Queensland Australia) 26th January 2015 – It was 80% above pre-Fukushima average levels on the 26th January. This put the monitoring station into it’s second alert level. It was a hot, humid, fine day. The spread sheet I use, also has a formula set up to calculate average background from 12 midnight to 8 am. The 12 midnight to 8am average on the 26th was greater than the whole day average. This is very unusual, for these elevated background events to be so precisely cyclical. The only thing I can think of at present, is a weather related cyclical break through of the equatorial barrier. Note: This alert code system here, is not based on any official government alert system. It is one set up by the station operator to indicate significant local increases. Ukraine Zaporizhzhya Nuclear Plant Accident Cover Up? The Ukrainian civil war greatly increases the chances of a major nuclear event occurring in Europe! 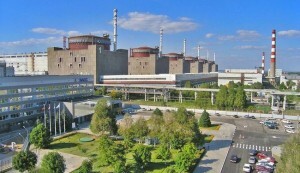 Ukraine has four nuclear power plants operating, and Zaporizhzhya is Ukraine’s and Europe’s largest. 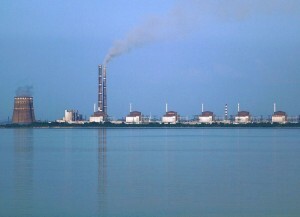 A number of independent Internet news sources, provide evidence that a serious nuclear accident occurred at the Zaporizhzhya nuclear plant, in the Ukraine in late November 2014. Here is a summary of circumstantial evidence gathered from separate reports. 1. 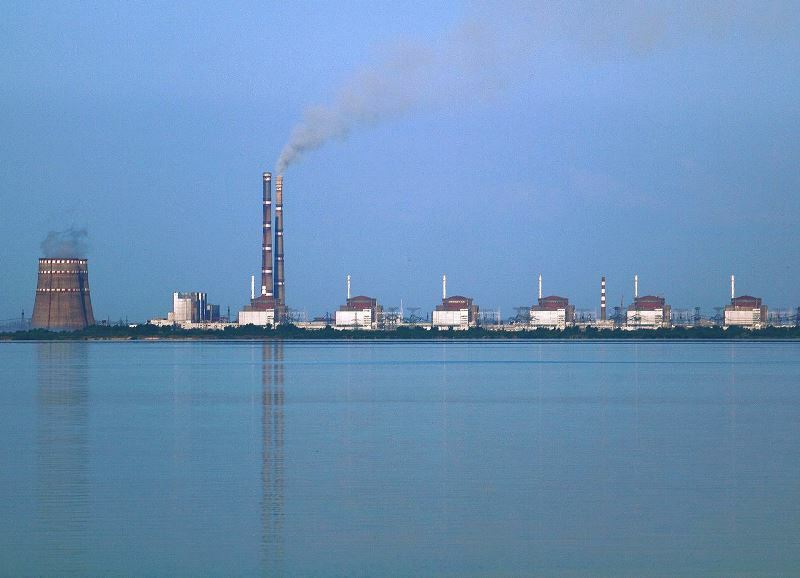 An alleged hacked conversation between two Ukrainian Officials, discussing a very serious and deteriorating situation at the Zaporizhzhya nuclear plant. 2. Leaked official report of the incident, indicating significant radioactive releases. At present, there is no confirmation that this document is genuine. 3. Romanian report of a Radioactive cloud being present in Romania after a recent nuclear accident in Ukraine. 4. Large Romanian background radiation detections from different Romanian private radiation monitoring stations, occurring around the same time the news reports of problems at the Zaporizhzhya nuclear plant surfaced. All this circumstantial evidence above is weighted against news reports stating that everything is fine. 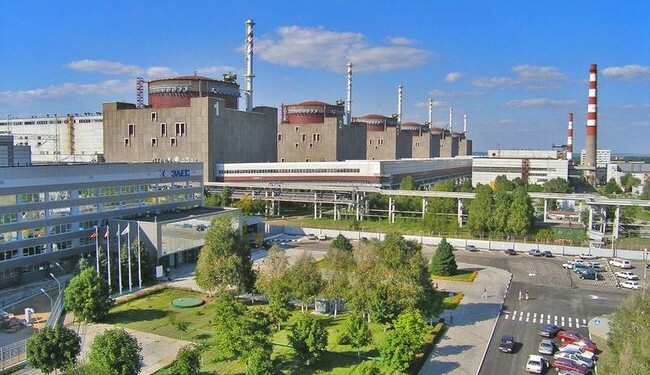 Life News newswire published documents which it said came from Ukraine’s emergencies ministry, and showed that a leak at the power plant had led to a spike in radiation over the past two days, exceeding permitted norms by 16 times. Three officials from Ukraine’s emergencies ministry, energy ministry and the plant itself told Reuters there had been no leak. The circumstantial evidence in detail. This recent OpEdnews article refers a hacked conversation, that is alleged to have taken place between two Ukrainian officials.